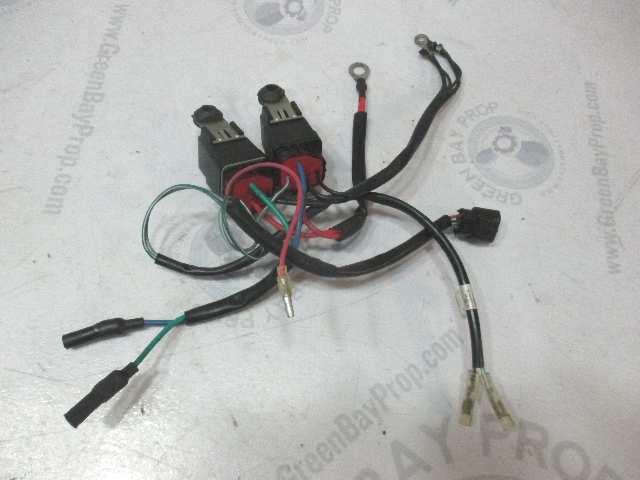 We have for sale one used Mercury Outboard trim harness with relays. 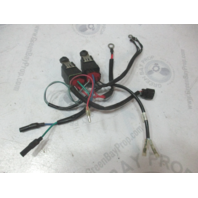 You will receive one used Mercury outboard trim relay harness in excellent condition. 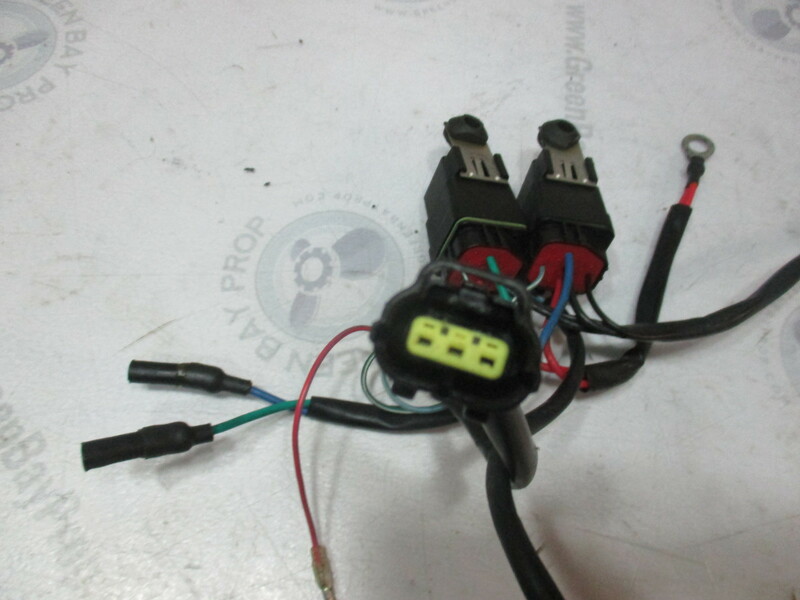 This assembly is not cracked or faded and was taken from freshwater use in Wisconsin. 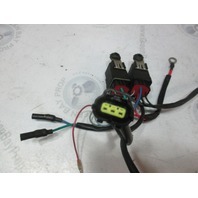 This trim harness fits some Mercury/Mariner 150-300 HP engines.